You don’t get to be Hollywood’s oldest couple without keeping things spicy. Whether it’s long drives along the shore in their tiny little mouse car, or dancing the night away at their favorite hotspot, Factorie du Fromage, these mice know how to keep things exciting. Add some spice to your world and your kitchen with this Mickey and Minnie Salt and Pepper Set! 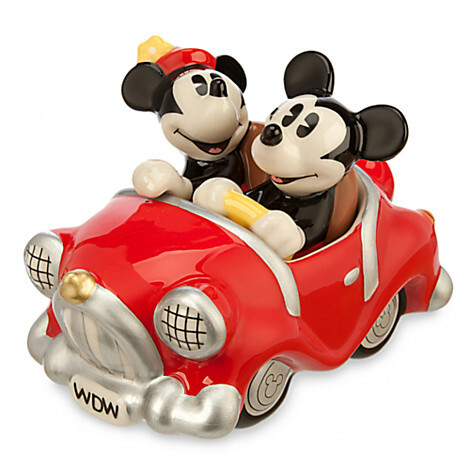 Grab this Salt and Pepper Set and other fun Disney Parks Merch at 25% off now until Wednesday with code PARKS25!